Home » The Law & You » I Was Denied Social Security. What Do I Do Now? I Was Denied Social Security. What Do I Do Now? 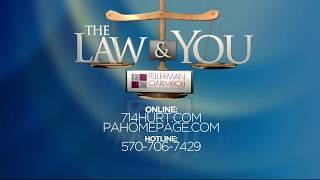 The Philadelphia personal injury lawyers Greg Fellerman and Ed Ciarimboli discuss what you need to do to successfully apply for Social Security disability.